Round the Bend, originally uploaded by ukjohnd. 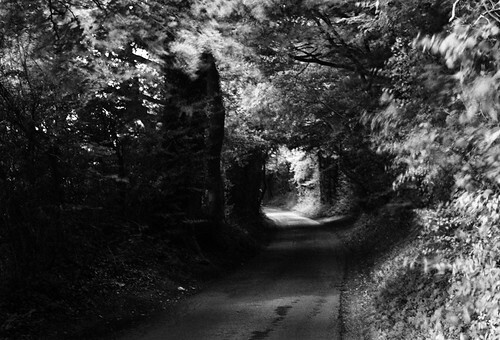 Spooky Country Lane, had to dive out the way of a speeding Land Rover just before getting this shot. Beautiful Shot John! Maybe, the individual driving the Land Rover was late for a meeting, maybe. May you be blessed with all your heart desires and may all of your dreams come true. Wishing you oceans of love and fortune.